The soils are of decomposed granite origin with medium sized stones, helping with both drainage and good moisture retention. Strong south-easterly winds occurred during the growing season, which helped to control growth and crop size. The vineyards are 10 years old. Production was approximately 3 tons/ha. We harvest according to taste and find it essential to spend a lot of time in the vineyards to see how the flavours develop. All our grapes are hand-picked, cooled overnight and then processed the following morning. 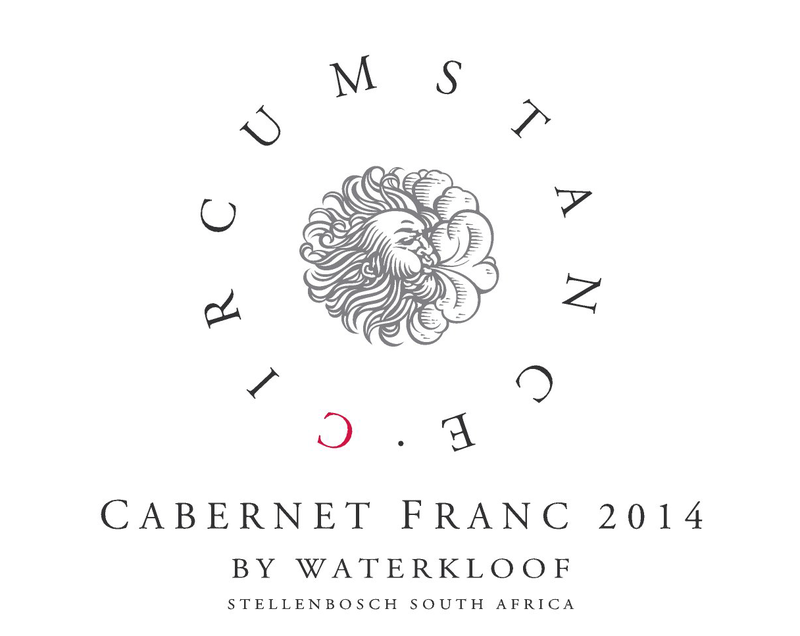 The Cabernet Franc grapes were de-stemmed, hand-sorted so that only the best berries were placed into the wooden fermenters via our winery’s gravity-flow system. The alcoholic fermentation started spontaneously by using the natural occurring yeast found on our chemical free vines. Punch downs took place twice a day (not pump-overs) during fermentation to ensure a moderate extraction of colour and tannin. The wine spent a total of 30 days on the skins to help integrate the tannins, resulting in a well-rounded wine. The skins were separated from the juice via gravity-flow and then gently pressed in a basket press. All the wine went through malolactic fermentation in French barrels and was then aged for 20 months. We make the wine as naturally as possible, with no additions of acids or enzymes. Ideal weather conditions during the harvest season – moderate day temperatures, cool night temperatures and no prolonged rain and heat waves – had a positive impact on wine grape quality and established good colour in the reds and lovely acidity in the whites with balanced flavours. The grapes were healthy with a bit of rot occurring later in the season. The nose is gentle, with lovely red fruits and light acids. The mouth feel is long and elegant, balancing soft tannins and acids. 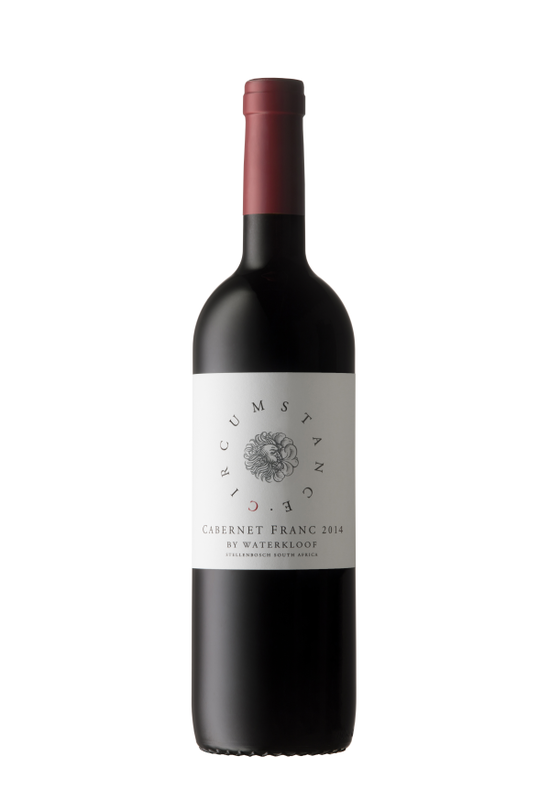 Cabernet Franc’s liveliness makes it an excellent food partner. A simple quail dish would complement this wine exceptionally well.